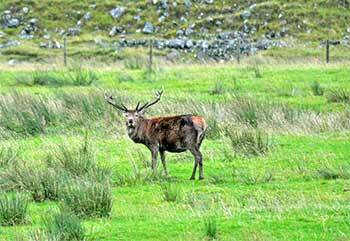 Although Scotland has great amount of wildlife to discover all over the country, it is always nice to have a closer view of the inhabitants of this great land. 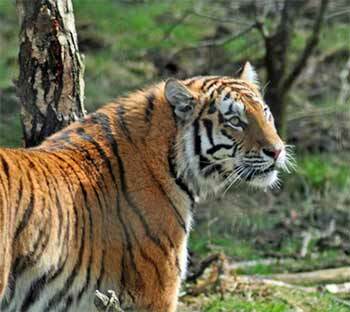 There are many wildlife parks and Zoo’s in Scotland showcasing the many different types of wildlife in Scotland past and present, and also allowing visitors to discover animals from other parts of the world. 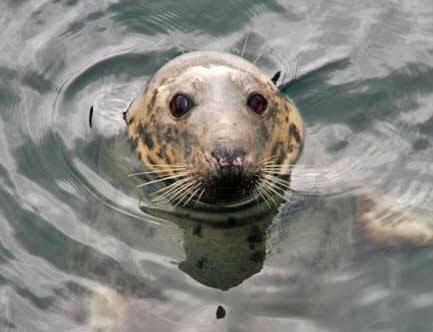 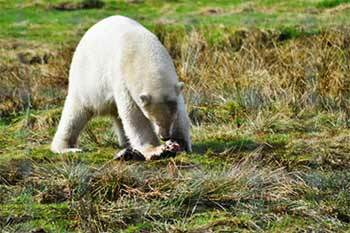 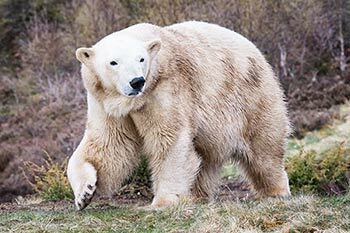 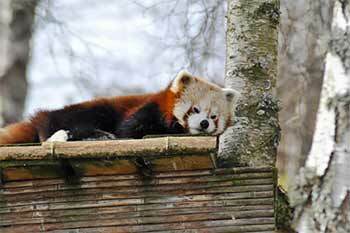 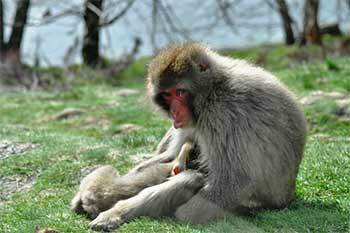 We have listed below some of Scotland’s well known Wildlife Parks and Zoo’s.